Red BlackBerry Curve coming to Sprint | BlackBerry Blast! 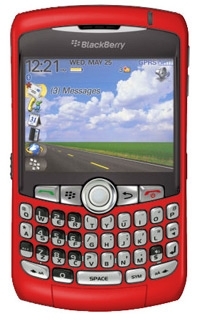 A leaked Sprint document shows the carrier will release a red version of the BlackBerry 8330 Curve on July 13. The red curve will be the second color option by Sprint. 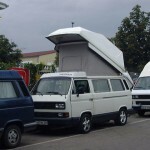 Users also have a choice of the standard Titanium color. The full price of the Curve will be $599 but that price can be cut with contracts and rebates.